Color blindness afflicts approximately 8% of all males and less than 1% of all females. What does it really mean to be color blind? To address this question let's go back a couple hundred years to a man named John Dalton and his observation and discovery of color blindness. 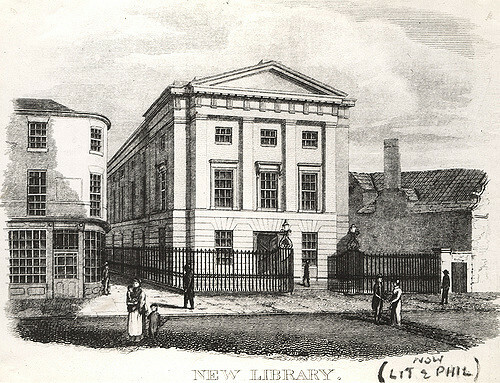 John Dalton was born in England back in 1766 and was considered a great chemist in the late 18th and early 19th century. However, John suffered from a visual impairment that prevented him from recognizing all the color hues perceived by normal eyes resulting in his realization that he became the first person to observe and study the phenomenon of color blindness. 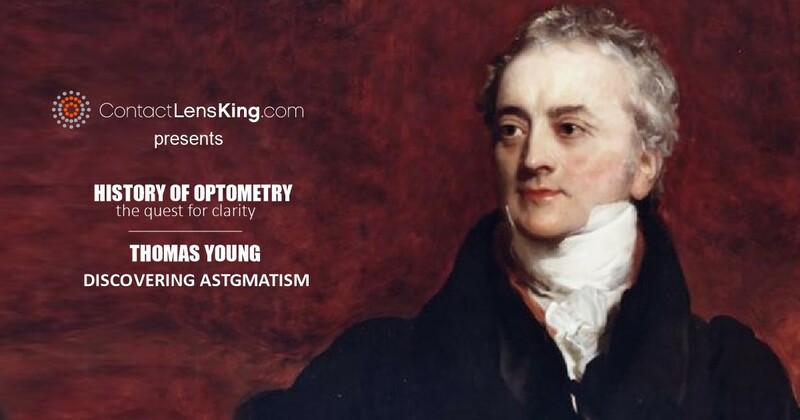 In 1798 he described his color blindness in a lecture to the Manchester Literary and Philosophical Society as the ability to distinguish two main color hues. 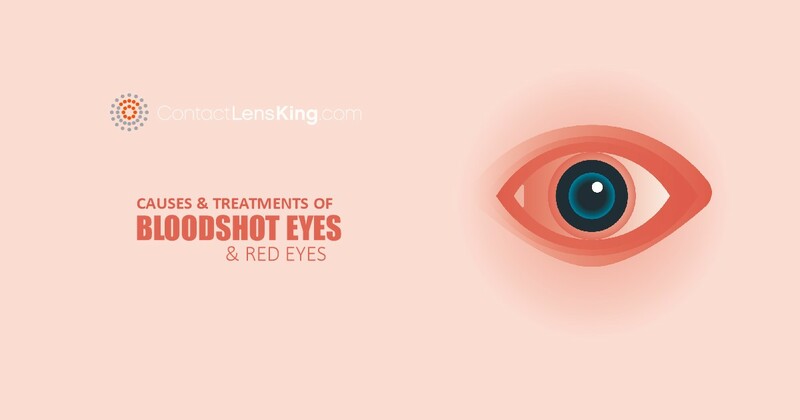 In fact, without any previous research to refer to on the disorder, he hypothesized that his condition was a result of his vitreous humor having an abnormal blue tint, which altered certain wavelengths from properly reaching his retina. 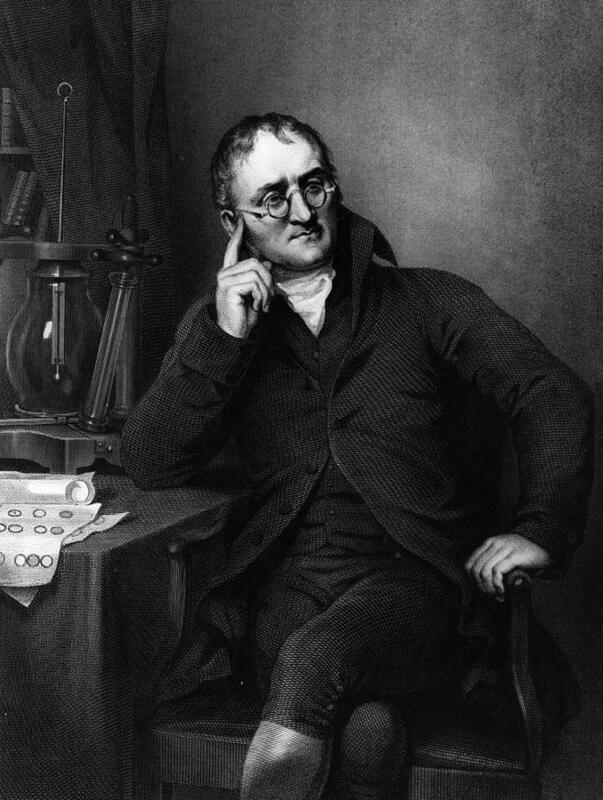 In an effort to determine the accuracy and validity of his hypothesis John Dalton agreed to donate his eyes to science at death, an action that allowed the study of his his eyes' vitreous humor which was determined to be completely normal therefore dispelling his original hypothesis. 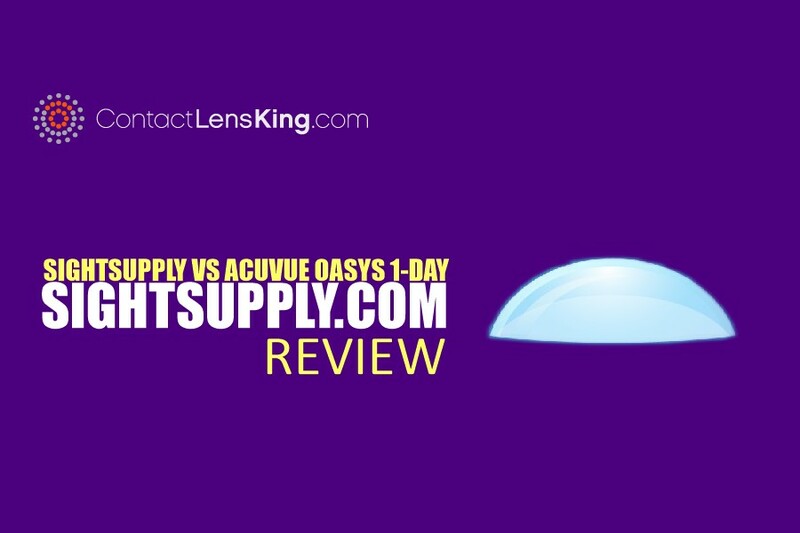 Modern research has illustrated that most types of color blindness are due to an inherited genetic disorder impacting the photopigments, which are the color-detecting molecules within the cone shaped receptor cells found in the retina. These cells come in three types, with each being sensitive to red, green and blue color wavelengths respectively. 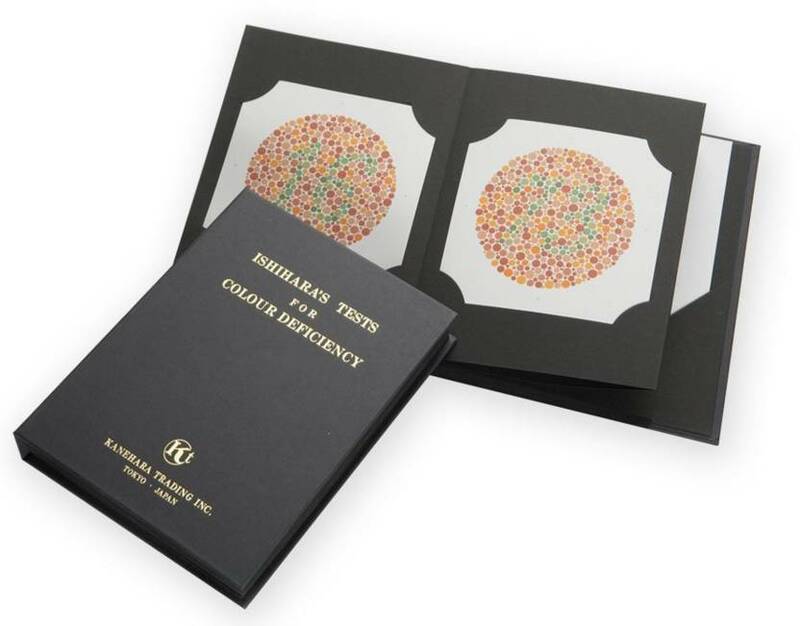 A diagnosis to determine whether a deficiency exists within these cells can be conducted using a simple test called the Ishihara Color Test. This test uses plates of colored dots to form shapes such as numbers and line paths for a subject to discern. The results of the Ishihara Test can provide a compelling indication as to whether or not a person is afflicted with the disorder. 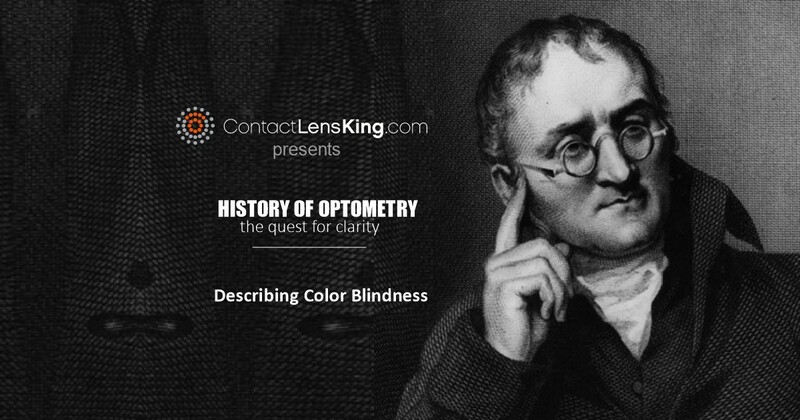 Although John Dalton may not have discovered the root cause of colorblindness, it's undeniable that his personal experience and natural curiosity helped pave the way to better understand the disorder. In fact, as a tribute to him, September 6 was designated International Color Blind Awareness Day to coincide with his birthday.